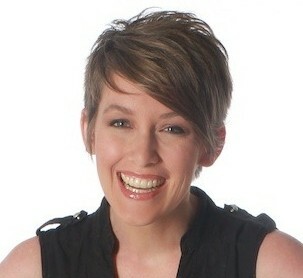 This year I volunteered to be the class mom for my son’s second grade class. I’m always looking for fun ways to make their year special. 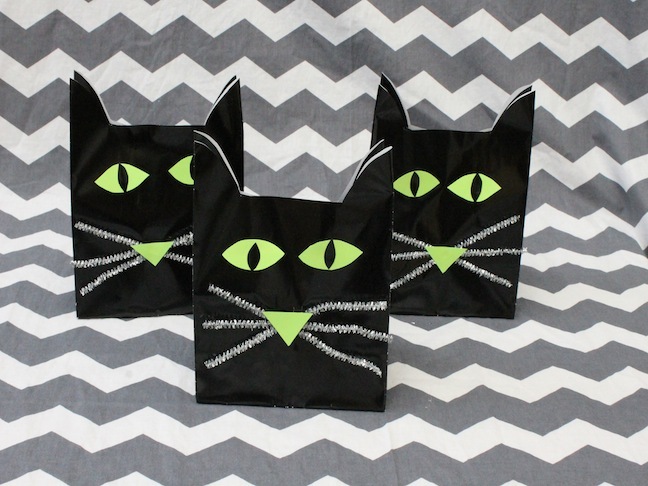 This year for Halloween, each child is going to take home an easy to make Halloween cat treat bag filled with special goodies. 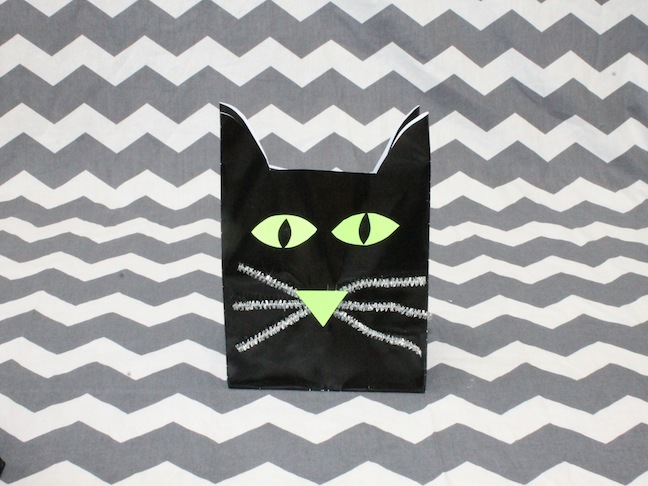 It’s purrfect—don’t you think? 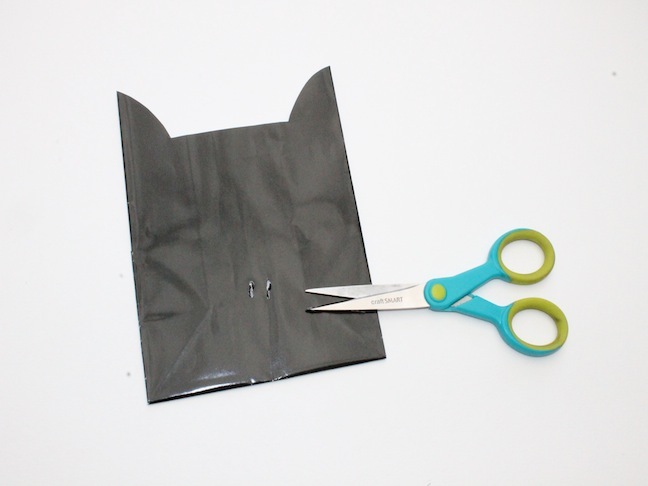 Step 1: Cut off about a third of the bag and shape it so it looks like cat ears. 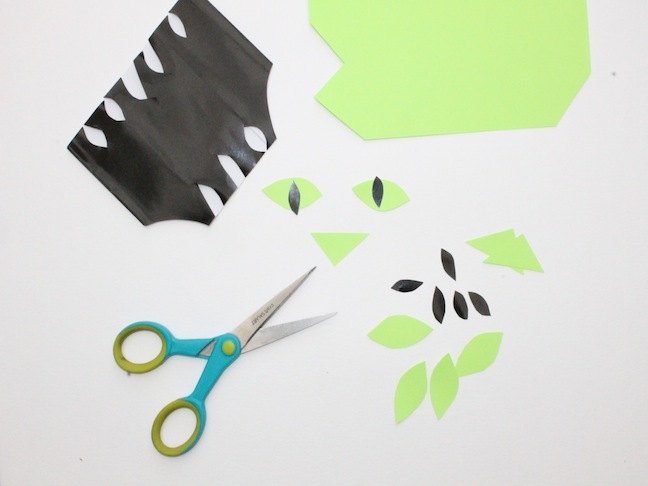 Step 2: Cut out oval eyes and triangle noses from your neon green paper. 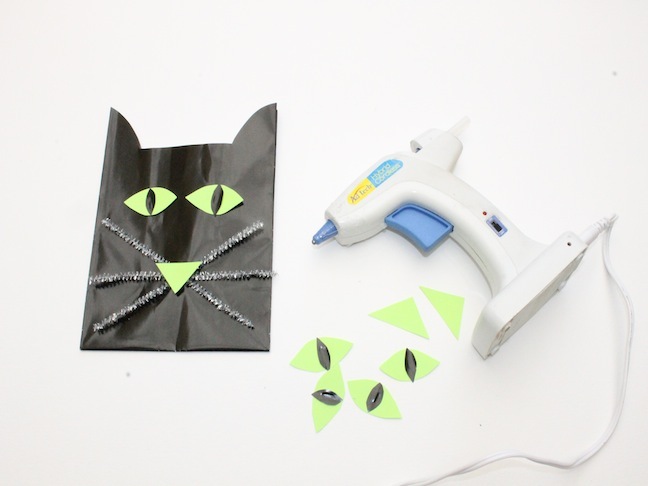 Reuse the leftover black paper from the bags to cut out the center of the eyes. 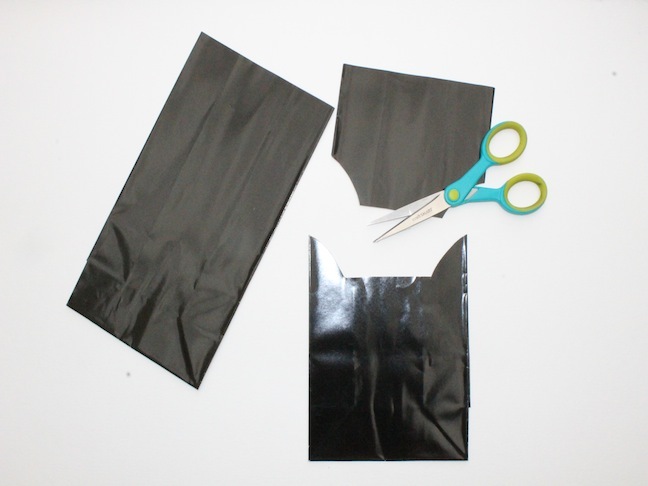 Step 3: With your scissors, cut two slits into your paper bag. 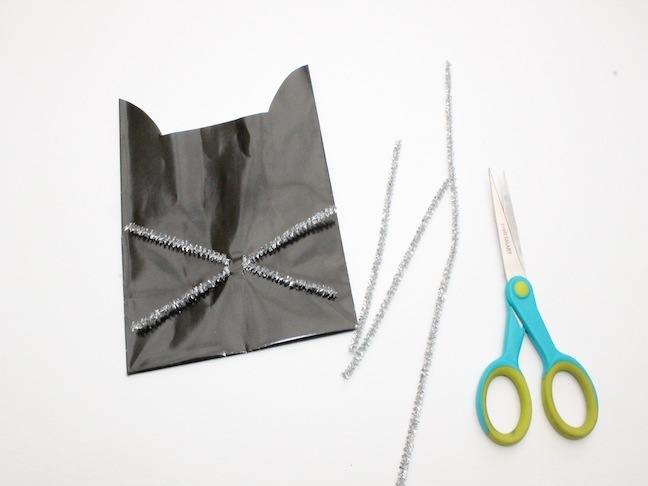 Step 4: Cut your silver pipe cleaners in half. Slide three of the halves into the slit. Criss-cross them so they fan out and look like whiskers. 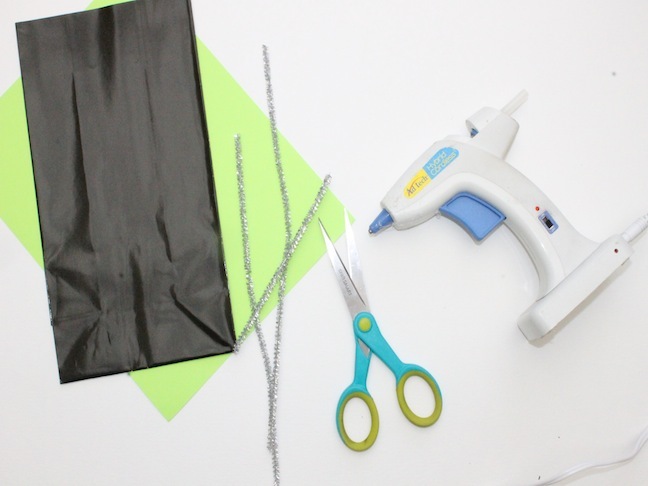 Step 5: Hot glue the eyes and nose onto your bag.